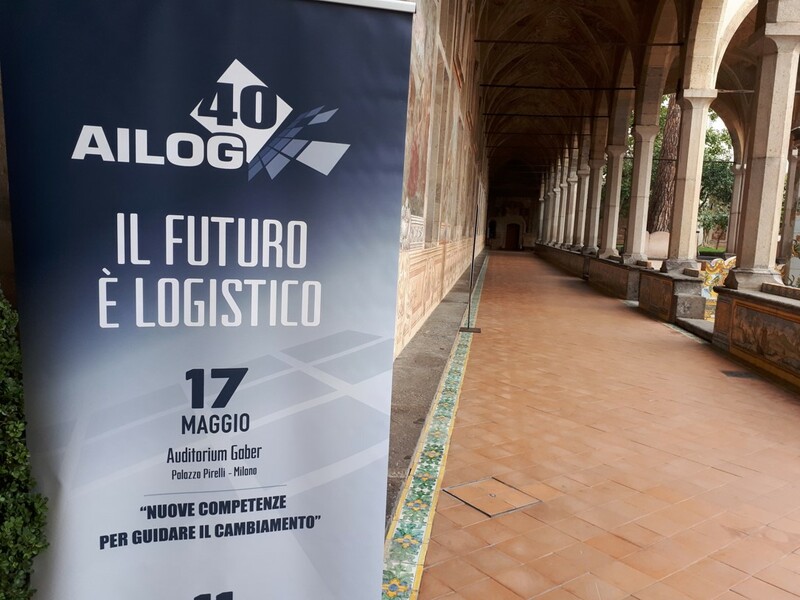 Celebrating its 40th Anniversary, the Italian Logistics Association (AILOG) jointly organised a convention on the ‘Future of Logistics’ with the CNR research institute. This event was held in the monastery of Santa Chiara in the centre of Naples on the 11th October 2018. Details of the event can be found here. I gave a keynote address on the decarbonisation of logistics in which I discussed the implications for logistics of the IPCC ‘1.5 degree’ report which was published earlier in the week.